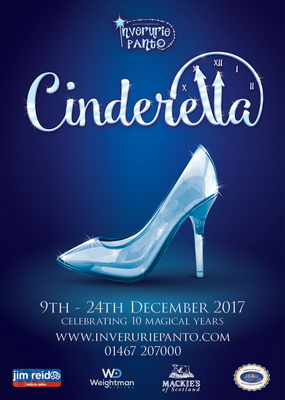 The Inverurie panto has quickly established itself as a fun annual event in the About Aberdeen calendar and something we eagerly look forward to watching. Once the live orchestra take their seats and the curtain goes up we know we are in the company of some fine friends and will have a great night's entertainment. The wide smiles from all the performers are ever so infectious and within minutes the audience are smiling back and laughing out loud at the many jokes. Being a local production there are many jokes about Aberdeen and Aberdeenshire ranging from Stewartie Milne, Pittodrie and the annual friendly dig at Kintore! It is such a treat to hear a performance spoken in Doric with much use of the dialect throughout the performance, including Doric singing and jokes that leave locals rolling in their seats. The Inverurie pantomime is also a visual treat with their colourful scenery, professional costumes, smoke effects, sound effects like bangs and flashes that get the unexpected audience jumping in their seats and the highlight of the 2013 Inverurie panto: the magic mirror and mine cart which takes the audience and cast on a magical ride. Snow White and the Seven Dwarfs follows the much loved Brothers Grimm and Disney tale of young Snow White, played by the gorgeous Steph Bruce who warms the hearts of the audience. She works in the Castle and has eyes for the Prince, who in the great tradition of the principal boy is played by a lassie (Natalie Tough). Sadly his stepmother, Queen Malus, played by Sophie Hamilton, who has perfected a wicked cackle worthy of a Torry fishwive, is jealous of her beauty and tries to get rid of her with a poisoned apple. During this adventure we meet the seven dwarves who are cleverly given Doric names. Photo kindly provided by Graham Read @PhotoGFX. The comedy duo, who steal the show, are Nicky Tam (Ricky Garden) and Dolly Dimple (Gavin Davidson) our Dame who would have given Danny La Rue a run for his money with several colourful costume changes through the performance. Look out for some hilarious exchanges between this double acts characters that gives some marvellously witty innuendos for the adults and funny interactions for the children. They bounce off each other on stage, not just during their energetic slap stick routines but verbally too as they effortlessly exchange comedy routines and ad libs with the audience with such twinkles in their eyes. Their generosity of giving out sweeties to the children in the audience was so much fun from the moment the orchestra put on their hard hats through to the happy chomping noises of satisfied kids. Their colourful costumes cheered a drab December night, especially the ever changing bloomers! The deliciously wicked baddie is Gangrel the down trodden Henchman of the Queen, played by drama teacher Ryan Peacock. 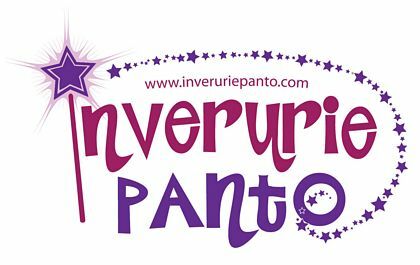 One of the many joys about the Inverurie panto is seeing familiar faces in the cast, from regulars like Steph Bruce and James Yule (the magic mirror) to wee Mikey Smith whose constant grin is the highlight of the show. Mikey steals the show in a clever singing sketch which Aberdeenshire audiences will fondly remember for years to come. As I write this Inverurie panto review it still makes me chortle! This clever witty sketch is worth the price of the ticket alone. The dance routines during Snow White and the Seven Dwarves are seamless and must have taken months to perfect. These range from energetic fast paced moves through to slow moving songs. It ends on a high note with several love matches and stunning finale costumes and then a final sing-along, including Happy Birthday to someone in the audience. 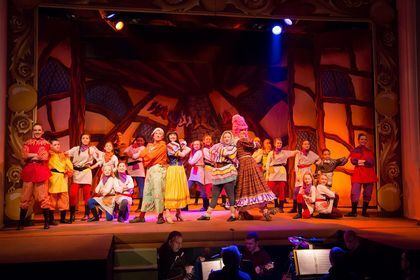 We left with a warm glow eagerly anticipating next year's performance of Jack and the Beanstalk.  Ticket prices to the Inverurie panto can be found at their website www.inveruriepanto.com with various ways to buy tickets online or by phone. There is ample parking near to the Inverurie Town Hall including car parks to the rear and front of the building with several disabled spaces. The rear ramp doors to the hall are opened to allow easy access for wheelchair users and those who find the front steps difficult. The Inverurie Panto is about two hours long with a fifteen minute interval during which delicious Mitchell's ice cream is for sale. A programme is for sale which gives the history of the production, cast and crew photos and biographies and details of the charities that the Inverurie pantomime supports. Local restaurants in Inverurie for those looking for a pre-theatre meal include Via Roma Italian restaurants, Fennels restaurant and the Ash Vale Fish and Chip shop which has a dining area. The Inverurie panto dates back to 1980 when HMT Aberdeen was closed for refurbishments and locals got together to hold an amateur production for the Christmas season. The pantomimes have grown since those early days and are now produced by Trap4 productions under the direction of producer Keith Donaldson and raise thousands of pounds for charities such as Gordon Dementia Services, Garioch Carriage Driving for Disabled Group and Acting for Others. The Inverurie Panto 2018 will be announced soon.